Civil Administration is expected to okay 732 units in Modi’in Ilit; some isolated settlements to be retroactively approved after construction stopped by a High Court of Justice injunction. 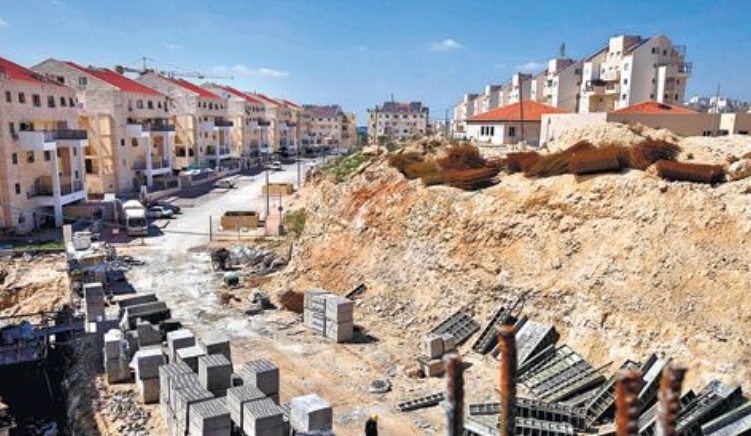 The Civil Administration’s Supreme Planning Council is to meet Wednesday morning to approve the construction of over 900 new homes in the West Bank. 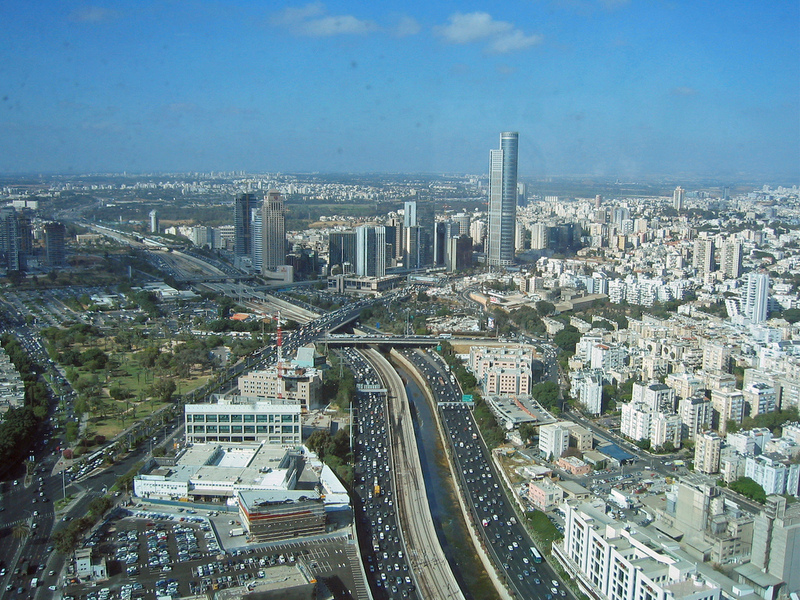 The largest plan is for 732 units in Modi’in Ilit, a plan that was okayed by former Defense Minister Ehud Barak in January. This plan is at an advanced stage of authorization, so if the defense minister permits, construction could start shortly. 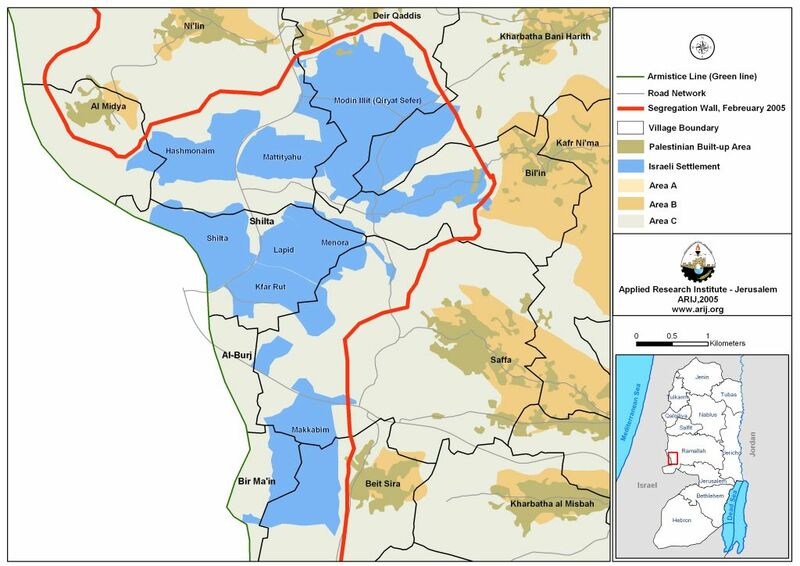 The adjacent Palestinian village of Dir Qadis objected to the plan, claiming that some of the construction was slated to take place on its lands. But last month, the planning council rejected the village’s objections, saying there was no private land involved. Other, smaller plans are being approved for isolated settlements. Shiloh will be getting 17 homes, whose construction had previously been stopped by a High Court of Justice injunction. This retroactive approval is essentially a gift from the state to Ze’ev Hever, secretary general of Amana, the movement that started building the homes without a permit. The construction itself is the subject of an ongoing police investigation. But it isn’t clear whether any police representatives will come to the council hearing to find out who takes responsibility for the illegal construction. 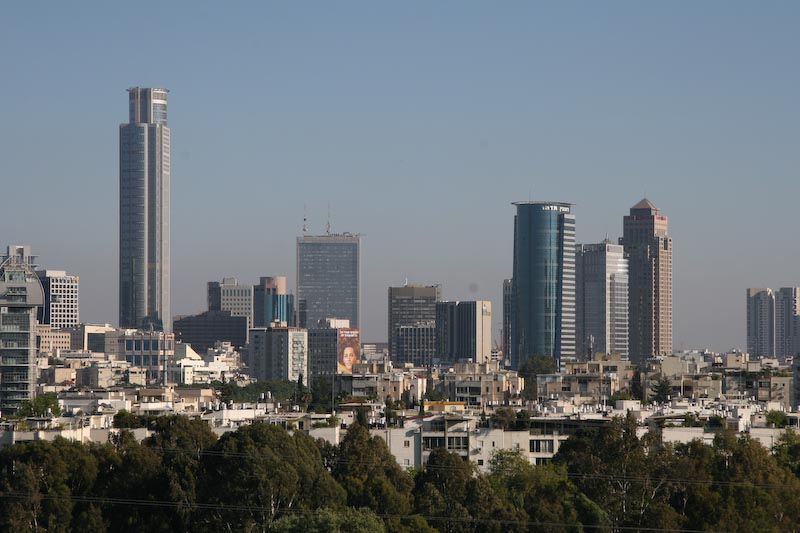 Thirty-eight units in Kokhav Yaakov, near Ramallah, will also be getting retroactive approval. The settlement is home to Avi Roeh, chairman of the Yesha Council of settlements. 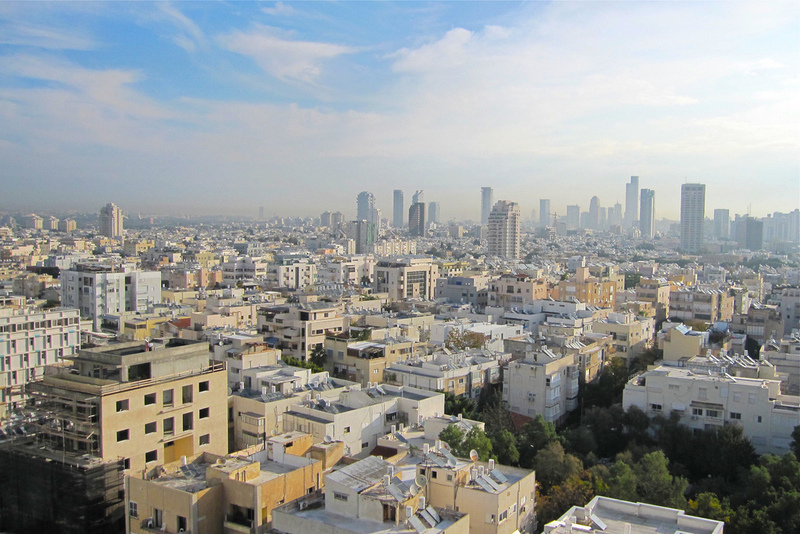 The move, described by an Israeli official as an “earthquake”, prompted furious criticism from the Israeli prime minister over “external diktats”. 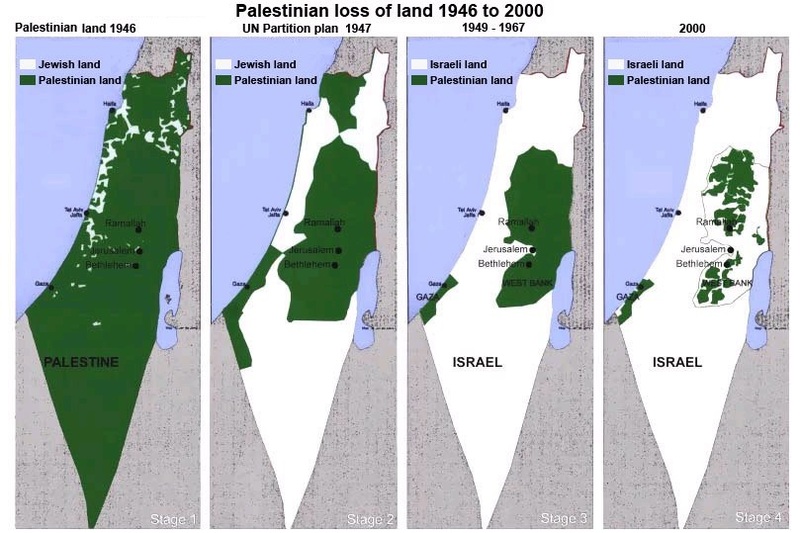 The directive follows a decision by EU foreign ministers last December that “all agreements between the state of Israel and the EU must unequivocally and explicitly indicate their inapplicability to the territories occupied by Israel in 1967”. 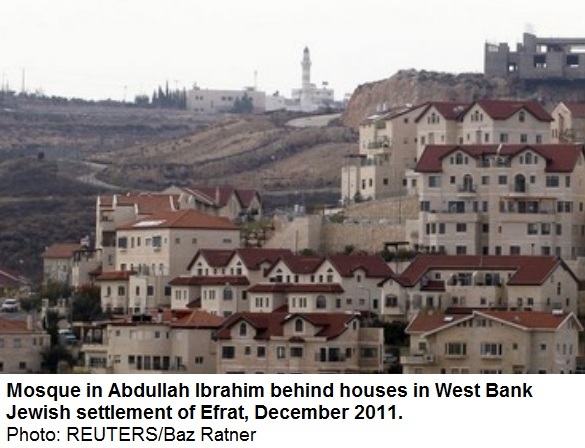 All Israeli settlements are illegal under international law. A senior Israeli official, who declined to be identified, told the Guardian: “Israel will have to explicitly express in writing the EU’s position. We don’t believe the EU’s position should be forced down our throats like geese.” He said it was impossible for Israel to agree to such a demand. The directive would affect “all realms of co-operation”, he added, and would result in “rising tension and increased friction” and “create a lot of bad blood”. Another Israeli official told Haaretz, which disclosed the new guidelines, the move was an “earthquake” that unprecedentedly turns “understandings and quiet agreements that the [EU] does not work beyond the Green Line [into] formal, binding policy”. Hanan Ashrawi, a senior Palestinian official, welcomed the guidelines. “The EU has moved from the level of statements, declarations and denunciations to effective policy decisions and concrete steps, which constitute a qualitative shift that will have a positive impact on the chances of peace,” she said. Another example would be applications from Israel to the EU’s research and technical development programme, an EU source told the Guardian. Unusually, the secretary of state is not scheduled to visit Jerusalem or meet the Israeli prime minister. Some analysts have suggested this is because Israel has signed up to Kerry’s parameters for a resumption of talks, but he still needs agreement from the Palestinian side. However, an unnamed Israeli minister was reported by Israel Radio as saying that Netanyahu’s primary objective was merely to show willingness to negotiate and that he did not intend to engage in a far-reaching peace process. Guidelines state that any private Israeli entity that wants to receive funding from EU must demonstrate that it has no links to West Bank, East Jerusalem, or Golan Heights. Any Israeli entity seeking funding from or cooperation with the European Union will have to submit a declaration stating that the entity has no direct or indirect links to the West Bank, East Jerusalem or the Golan Heights, according to the new EU guidelines. The guidelines, which condition all future agreements on Jerusalem’s acknowledgement that its occupied territories are not part of Israel, have strained relations with the EU to unprecedented level. The full text of the guidelines obtained by Haaretz states that any Israeli entity that wants to receive funding, participate in a project or apply for grants or prizes from EU foundations or institutions will have to submit such a declaration. The guidelines, which were drawn up by the European Commission, the EU’s executive arm are expected to be officially released on Friday. The document was circulated among all the EU institutions, foundations, investment funds and aid organizations two weeks ago, as well as to all 28 EU member states. They go into effect on January 1. A senior Israeli official said that according to the Foreign Ministry’s preliminary legal opinion, the new guidelines are meant to apply to all the bodies and institutions of the EU itself. With regard to each of its 28 member states, the Foreign Ministry believes the guidelines are not obligatory but are considered policy recommendations. Nevertheless, the ministry believes that many EU members will adopt the guidelines as their policy. The new guidelines will not apply to human rights organizations operating in the territories, the Golan Heights or East Jerusalem (like B’Tselem), or to NGOs that work toward promoting peace and operate in the territories, such as the Geneva Initiative or Peace Now. 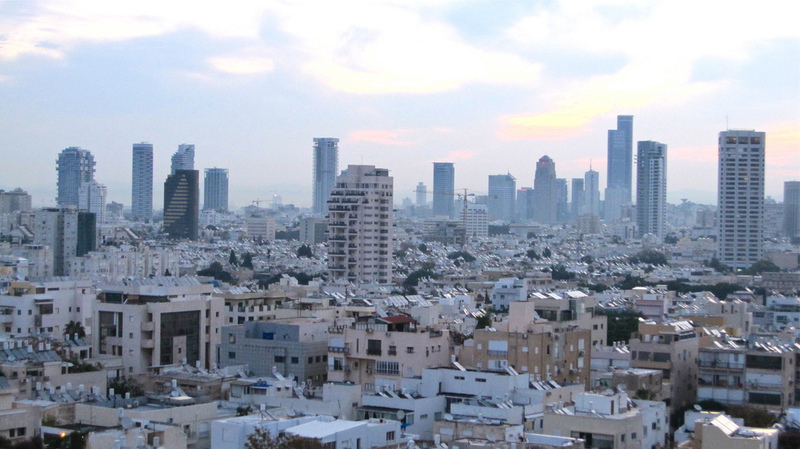 The guidelines also do not apply to Israeli government ministries or national agencies or to private individuals. The document makes it clear that the guidelines do not apply to any Palestinian body, governmental or private, in the West Bank or East Jerusalem, and that they do not affect agreements between the EU and the PLO or the Palestinian Authority. With regard to research grants or scholarship funds, the guidelines are to be imposed on the initial recipient of the funds. However, the EU official who reviews the application has the authority to apply the guidelines to secondary recipients of the funds, as well. 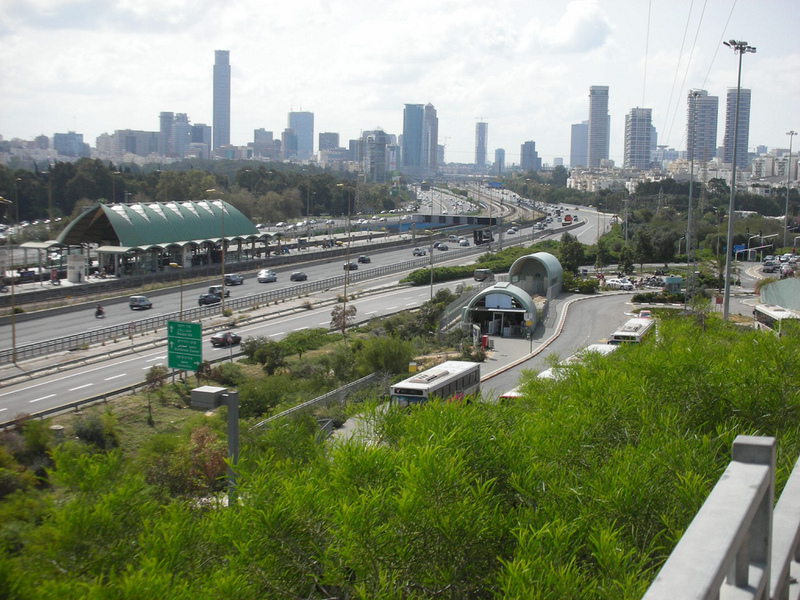 Thus for example, if an Israeli company competes for a research grant, it could be asked to commit itself not to transfer any of the funds to a laboratory located over the Green Line. With regard to investment funds, the guidelines apply to the primary recipient as well to any secondary recipients. 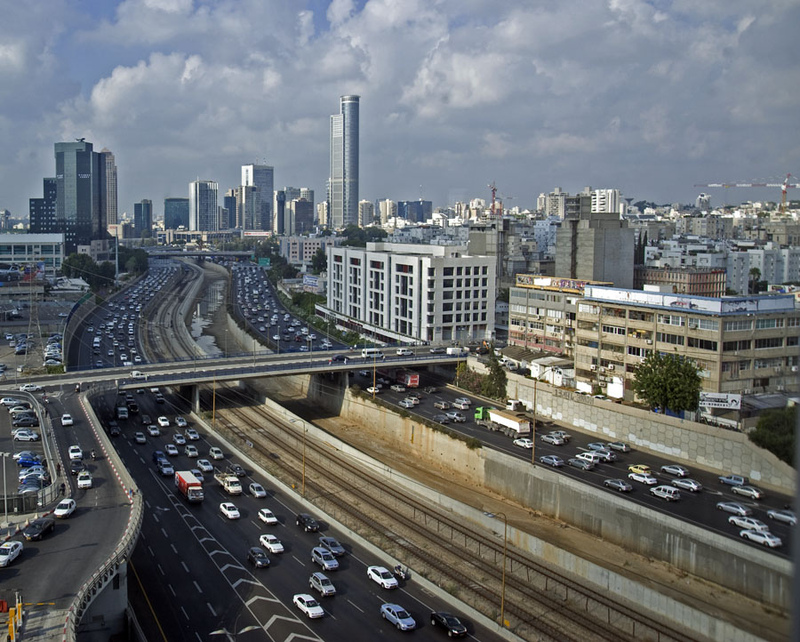 Thus, to obtain EU investment funds, a high-tech firm in Tel Aviv will have to declare that it will not use subcontractors located in the settlements. The guidelines will apply to contenders for or winners of prizes or awards from an EU institution. Har Homa is an Israeli settlement in southern East Jerusalem. It is constructed on land annexed to the Jerusalem municipality by Israel after the 1967 Six-Day War, it is considered by much of the world an illegal Israeli settlement, although Israel disputes that case.